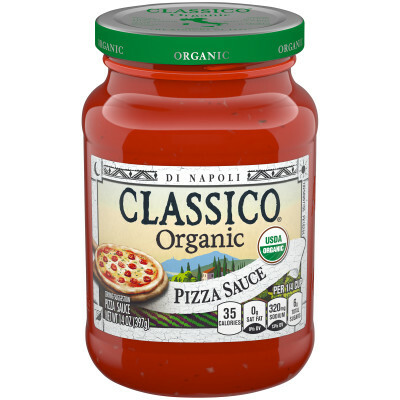 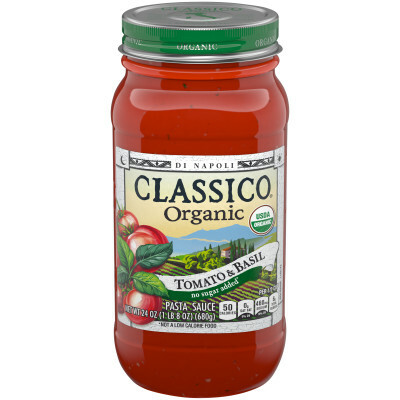 organic tomato puree (water, organic tomato paste), organic diced tomatoes in juice (organic tomatoes, organic tomato juice, calcium chloride, citric acid), organic extra virgin olive oil, organic onions, organic evaporated cane sugar, sea salt, organic garlic, organic spices. 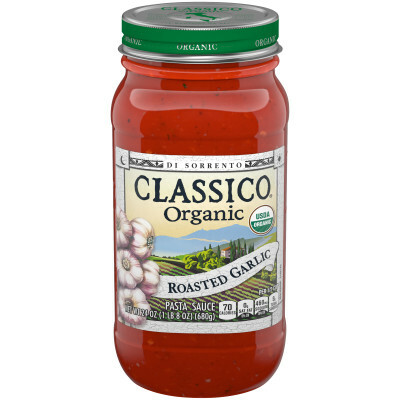 Nestled between snow-covered mountains and the Adriatic Sea, Molise has preserved its wholesome manner of preparing food. 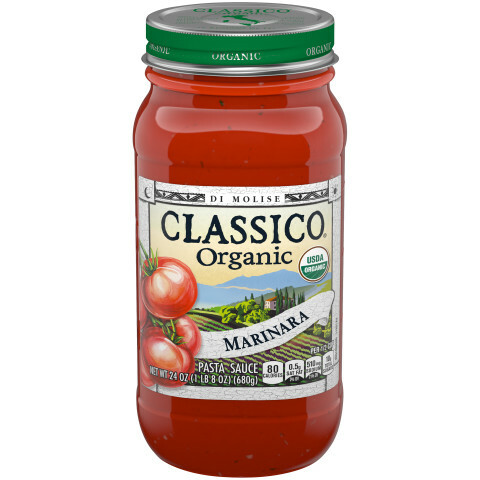 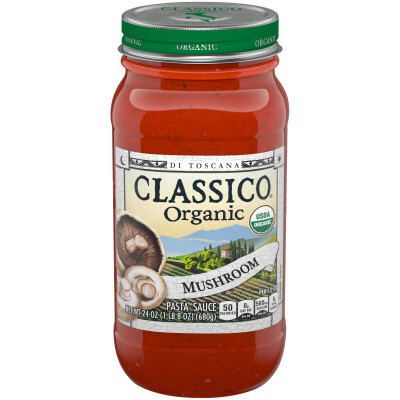 Here, red-ripe plum tomatoes are combined with olive oil, fresh garlic and fresh onion to create this naturally balanced marinara.